Wild Turkey Farm offers a selection of acclaimed stallions to produce your next top sporthorse. The progeny of the Wild Turkey sires excel in all disciplines: hunter/jumper, three-day eventing, and dressage. Here are offspring examples—bred independently of Wild Turkey's in-house program—from three of the available stallions. In addition to LioCalyon, LaMarque, and Limoncello II, Wild Turkey also offers at stud: WT Leapfrog, Calito, Crown Affair, Coruscant, and Ace. Photos courtesy of Katie Laurie. 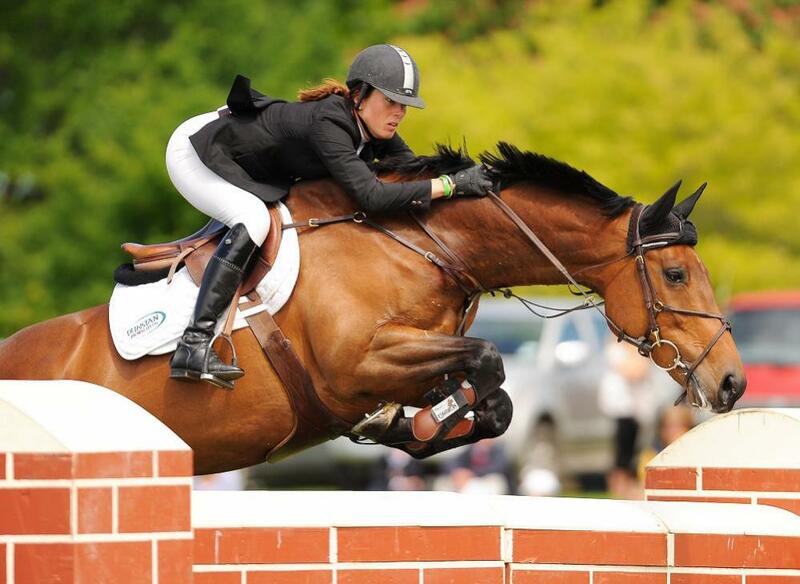 Bred in New Zealand by Jeff McVean, Dunstan Delphi was a top mount for international Kiwi show jumper, Katie McVean Laurie. In 2011, Laurie sold Delphi to Saudi Arabia's Kamal Abdullah Bahamdan for a reported $10 million. Delphi competed successfully at the 1.60m CSI5* level, and currently, at the age of 17, continues to show at the CSI3* level. Elita Toscita DF, 6, by LaMarque. Photos by Kristin Lee Photography. 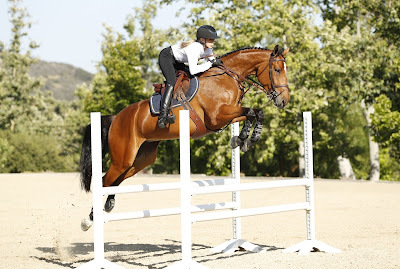 U.S. show jumper Hannah Selleck bred Elita Toscita DF at her Descanso Farm from her one of her top show jumping mares, Tosca Van Het Lambroeck. 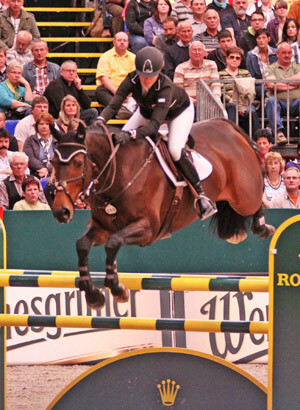 Elita competes in the 6-year-old division with Selleck, recently finishing 2nd at Spruce Meadows. Coco Colette, by Limoncello II. Born in Denmark to breeders Helle and Jørgen Hansen, Coco Colette was imported to the States by U.S. show jumper Guy McElvain in 2010. 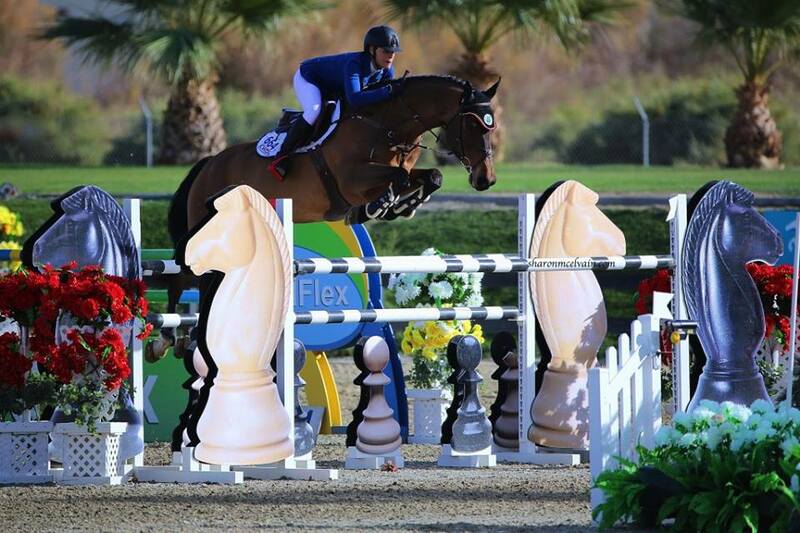 McElvain's daughter and rising talent Chenoa McElvain soon inherited the reins and the pair went on to compete at the 1.60m FEI World Cup level. 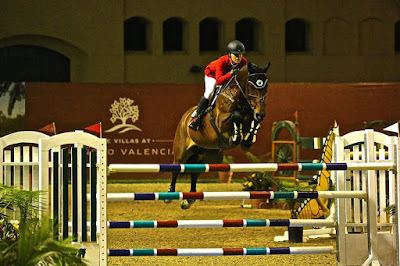 Limoncello II not only throws top grand prix talent in show jumping, he is also renown for breeding top dressage offspring. 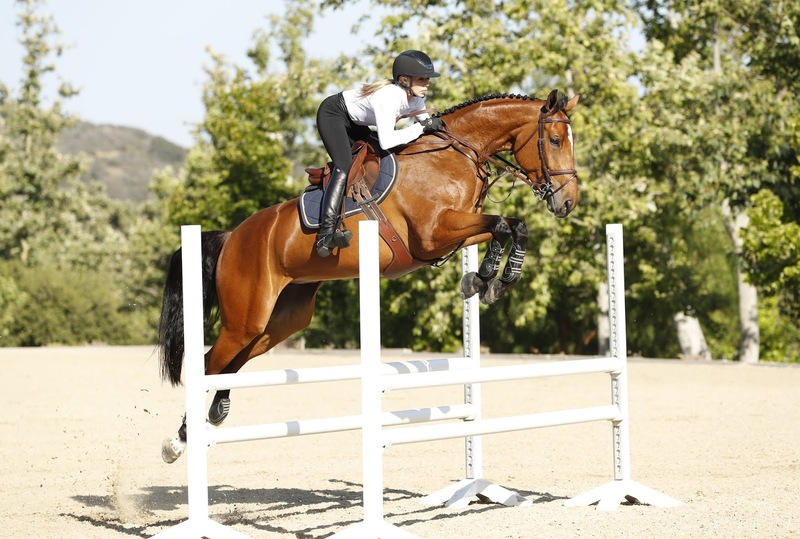 Click on the links below to learn more about LioCalyon, LaMarque, Limoncello II, and the rest of the Wild Turkey Farms stallions on WarmbloodStallionsNA.com. Or visit the Wild Turkey Farm website by clicking here. Read our special Stallion Story about WT Leapfrog here. To share this article to social media, click on any of the icons below.